Leveraging technology is a trick of the wealthy. 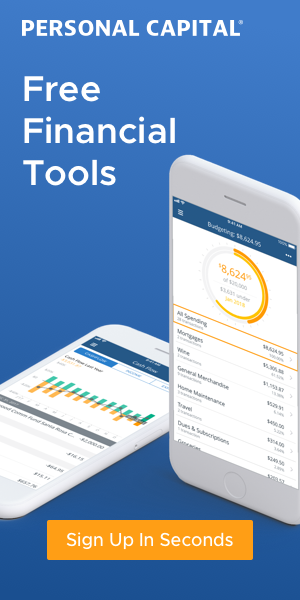 In the age of the FinTech revolution, there are now financial tools that are available to you which were previously reserved for the ultra rich. 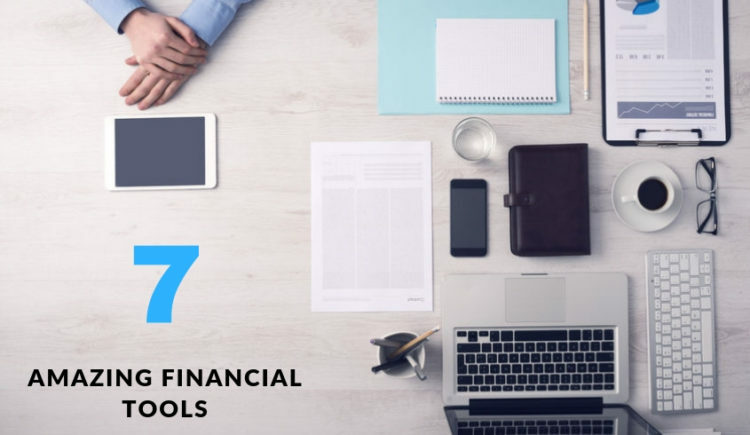 Here are 7 of my favorite financial tools that will help you unlock your financial potential. This tool is one of my favorites, ever. What makes Personal Capital impressive is that you can link all of your accounts – checking, savings, investments, and credit cards – to see one aggregated view of your Net Worth. This provides tremendous insight into how on or off track you are trending. The benefits of Personal Capital include tracking a robust set of information from your investment accounts, cash flow, expenses and more. But for me, the tools within Personal Capital make it a winner. Some of my favorites are the Retirement Planner, which allows you to see how you are doing versus your expected retirement date. The Savings Goals Tracker gives you constant feedback on your savings goals throughout the year. And once your information is synced to your account, the system proactively highlight areas in your portfolio where you are paying high fees, which if corrected could save you thousands of dollars! Credit cards perks without the credit card debt. If you hate debt but love automation and credit card rewards, then Debitize is for you! Debitize allows you to sync your credit cards and checking accounts to their system. When you make purchases on your credit card, Debitize will automatically withdrawal funds from your checking account to pay off your credit card balance. You never have to lift a finger to pay your credit card bills again. I am a HUGE believer in automation because it eliminates decision fatigue and streamlines your financial ecosystem. Get the power of this system on your side, and you can enjoy the rewards of your credit card perks while mitigating your propensity to over-consume. Your checking account cash balance is your spending limit. What a concept. Invest your spare change. Acorns is a platform that allows you to dip your toe into investing and not even think about it. As you know from Millennial Money Makeover, investing means that you are winning. Period. No matter how much you are investing, this process allows compounds interest to work for you. Acorns boasts over +4 Million users currently taking advantage of investing their spare change. For every purchase you make, say a $2.75 coffee (like one I am drinking right now), Acorns rounds up the purchase to $3.00 and puts the $0.25 difference into your investment account. Over time, this lets you accumulate savings and investments without even noticing. An Assistant That Saves You Money. This tool is a beast. Trim takes your accounts and analyzes your recurring subscriptions to figure out where you can save money. And then they will negotiation your bills for you! You know those charges you see month after month but never really use their service – Trim gets rid of them. This can free up hundreds of dollars of cash flow so that you can spend your hard earned cash on things you love. Who doesn’t want that? Your Honest Source for Comparing Rates. Whether you are looking to get a Student Loan, Refinance a Student Loan, or need a Personal Loan, Credible is a go-to source for jargon-free explanations on how these things actually work. Essentially, Credible acts as an online marketplace that provides borrowers with personalized and vetted lenders. Not all debt consolidation makes sense, but when it does, Credible could be precisely what you need. Saving Your Money is Great, Growing Your Money is Even Better. Ally Bank Online Savings is known for several things, a high Annual Percentage Yield on your savings is one of them. Their commitment to service – a relentless ally for your financial well-being – and give you a great bang for your buck (with low fees) is what separates Ally from the crowd. Keeping your emergency fund in a bank account separate from your regular checking account can help mitigate your natural propensity to want to dip into your emergency fund when you really don’t need to. Ally is a great place to keep your emergency fund, reap a high APY on your savings, and enjoy reduced fees. Digitally savvy Millennials should love doing business with this online bank. Small Business Accounting Software That Makes Billing Painless. Is there really such a thing? There is now, with Freshbooks. This cloud accounting system is a game changer. As a CPA, using this system makes me smile. When you are building out your Side Hustle, Freshbooks is a low-cost solution to help you scale your business and maybe even turn your passion into a full-time opportunity. Freshbooks allows you to take the headache out of accounting (trust me) and focus on scaling your business. Over +10 million users have eliminated the difficulty of their accounting system and turned to Freshbooks, myself included. 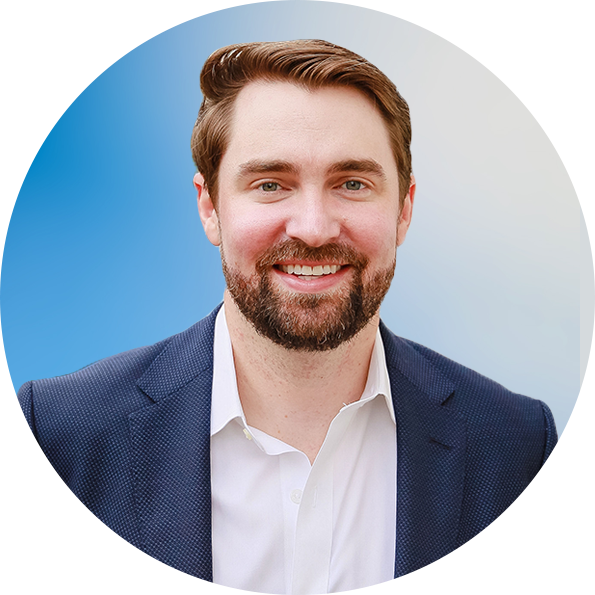 Founder, Thought Leader, and Creative behind Millennial Money Makeover, Conor is on a mission to change how Millennials think about money. Follow him on Twitter and get updates on his latest articles.